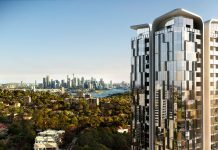 Here is a comprehensive guide to the future of Parramatta’s skyscrapers with the top 10 skyscrapers which will grace the skyline in the coming years. 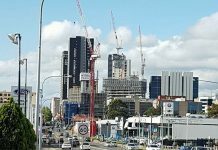 The Parramatta CBD skyline is truly starting to grow. 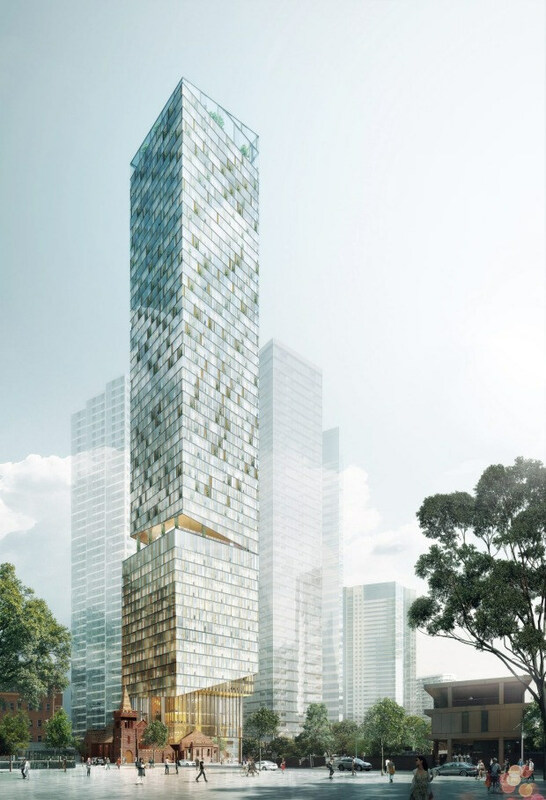 11 Hassall St is a residential tower which will stand out of Parramatta’s ever growing city skyline. 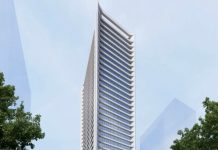 This project is well underway and is already making a major impact on the skyline. 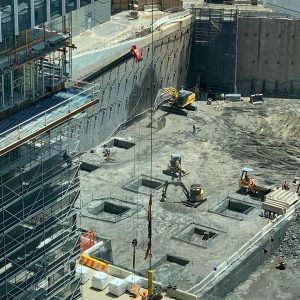 The Parramatta development pipeline is bursting at the seems. 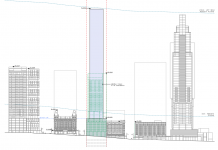 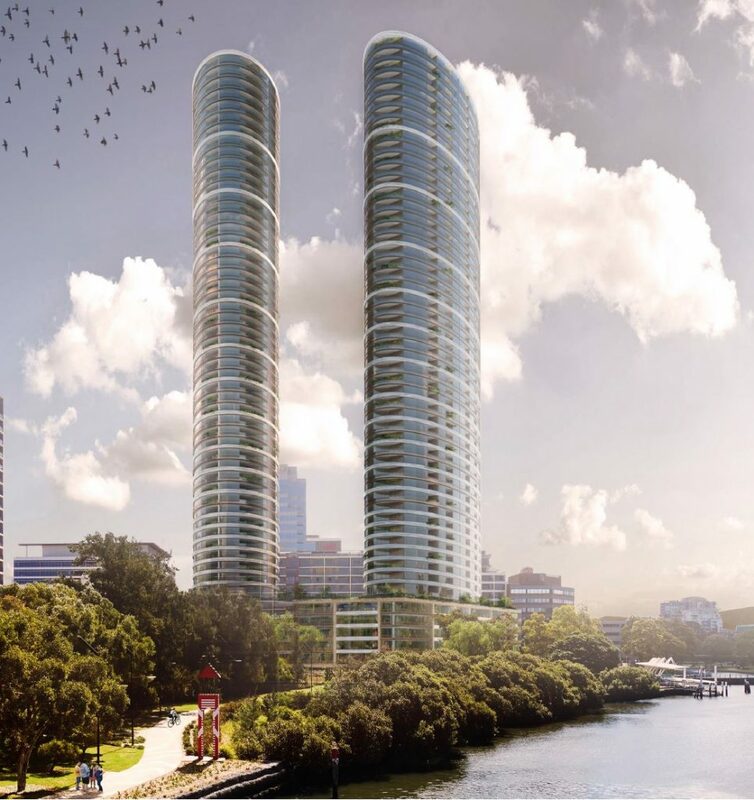 After Meriton have almost completed both Altitude Towers on Church Street, they are now jumping east of the Parramatta CBD where they have proposed two towers right on the Parramatta River. 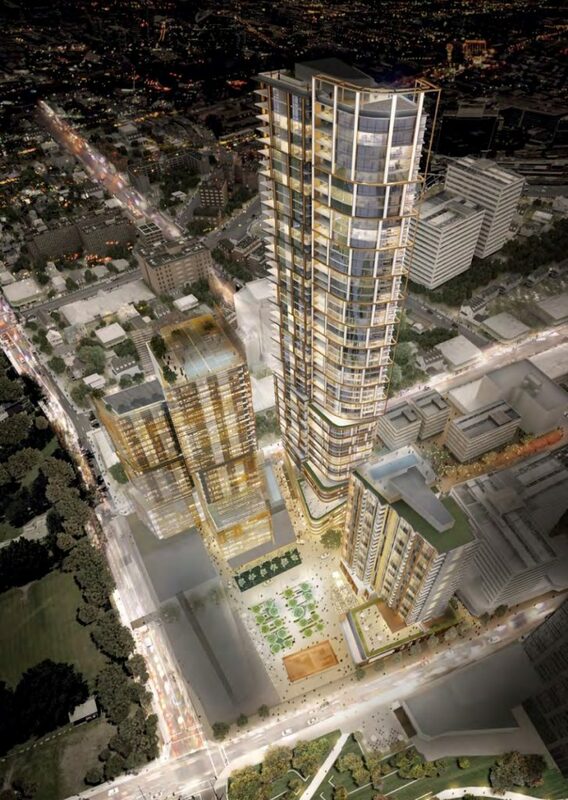 This period of development is unprecedented for Parramatta & will take it to official CBD status very quickly. 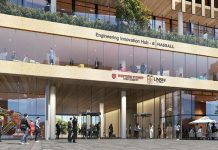 Parramatta is changing. 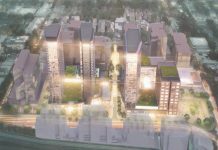 Along with its fancy highrise buildings, it’s new young demographic and new university campuses, developments are not just a place to work but instead a place to live. 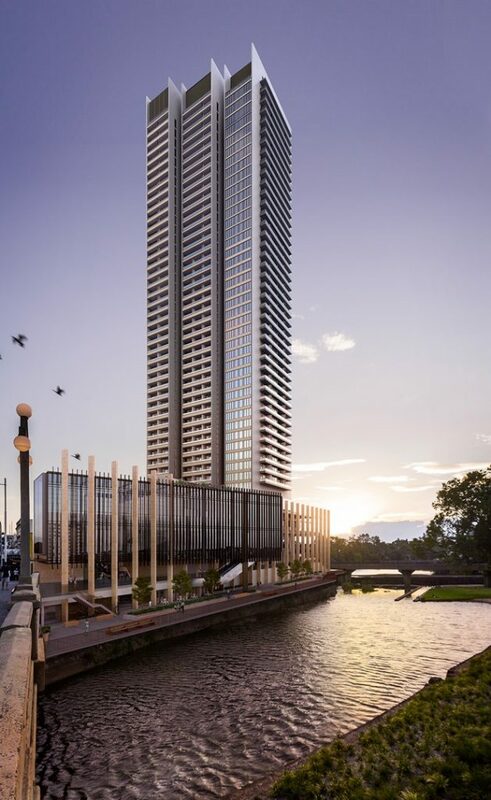 If you need any evidence of the growth Parramatta is experiencing, look no further than this development at 8-10 Phillip st, Parramatta. 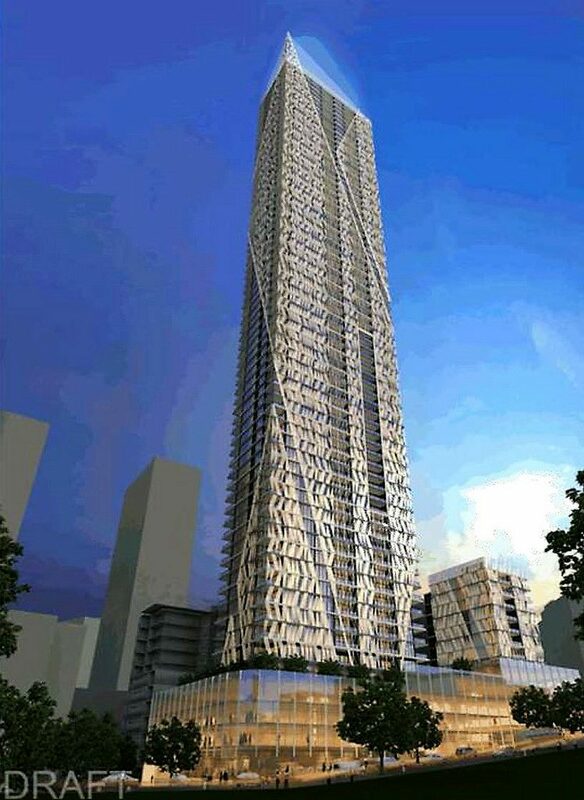 This tower will soar 55 stories into the sky, coming to a total height of 200m above ground. 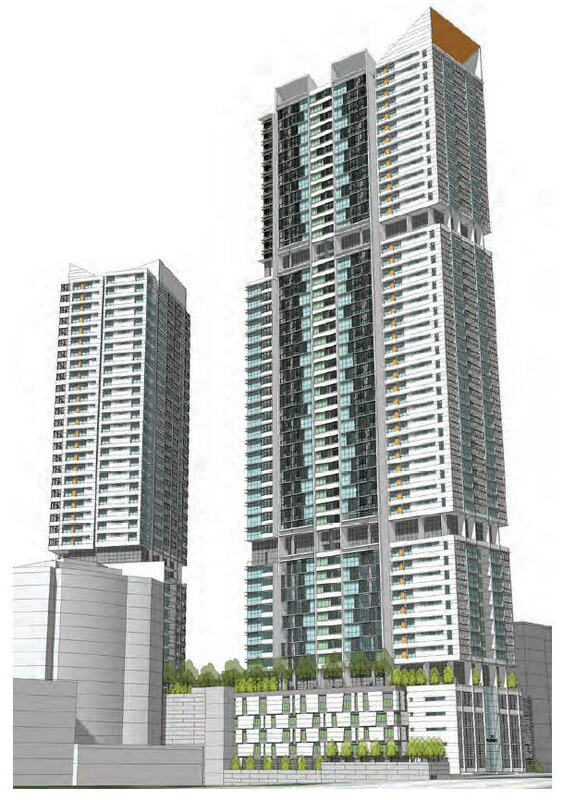 If built today it would be the tallest building on the Parramatta skyline. 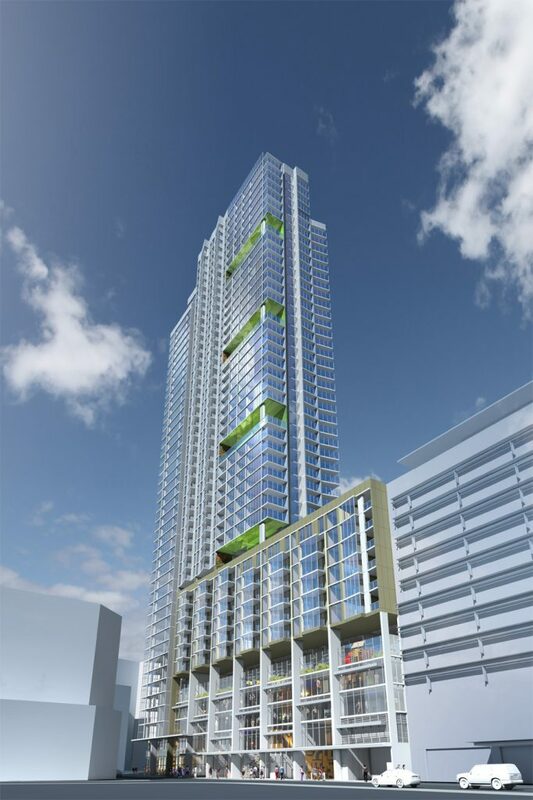 This development will be mixed use. 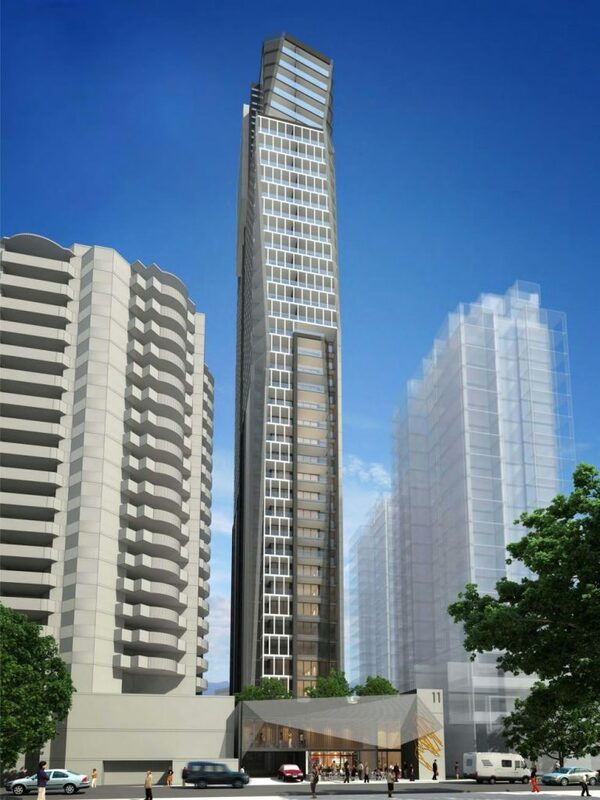 It will consist of luxury residential apartments, a 5 star luxury hotel and a premium rooftop bar. 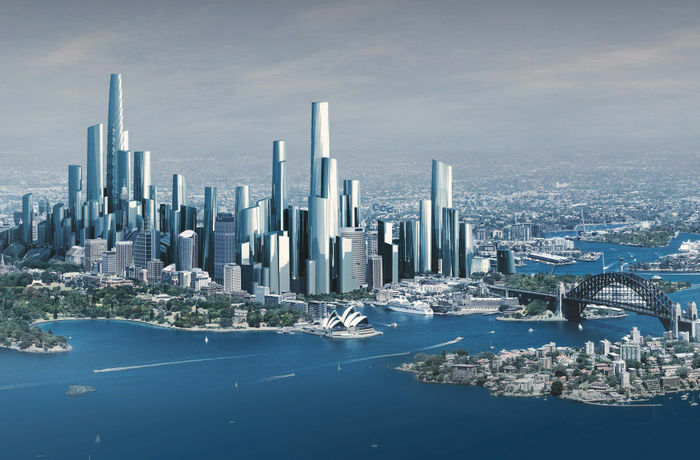 With all these developments, it’s only a matter of time before the Parramatta CBD overtakes Adelaide as Australia’s 5th largest CBD only being Sydney, Melbourne, Brisbane & Perth. 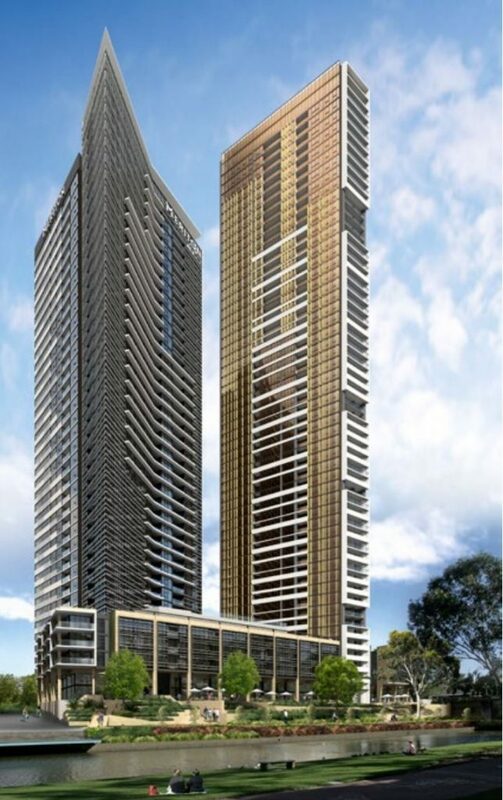 Parramatta is booming and all these developments are proof Parramatta is Australia’s new city. 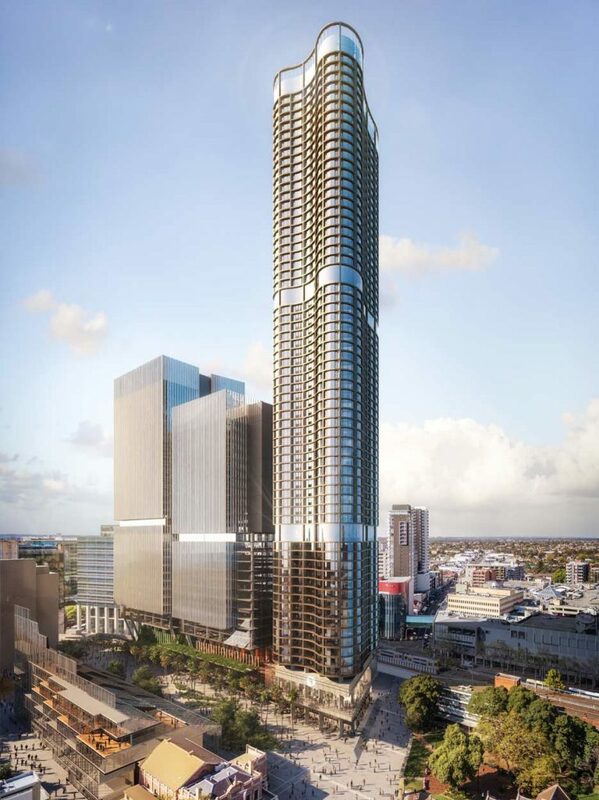 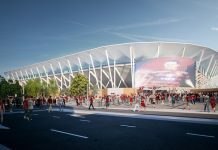 Parramatta will be graced with Billions of dollars of skyscraper developments over the next 5 years, completely changing its urban landscape.